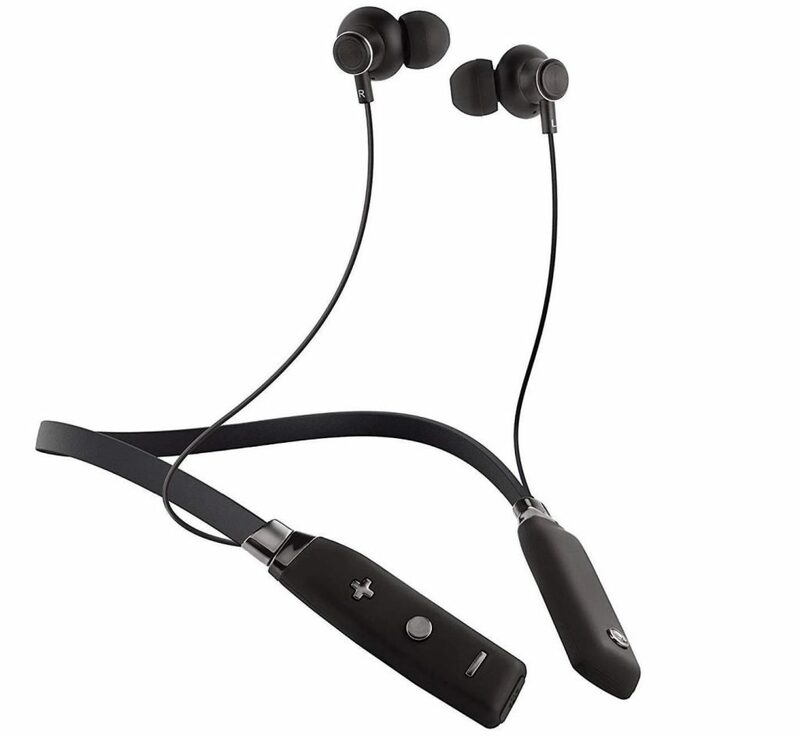 Sound One has launched X60, the company’s latest Neckband Wireless Bluetooth Earphones with mic. It comes with support for Siri and Google Assistant and has built-in magnets on the earplugs prevent the Wireless Earphone from sliding off when not in use, a super convenient storage way to carry around your neck. It has Bluetooth 4.2 for simple pairing, has IPX5 ratings for water resistance with that protects it from sweat and light drizzle in raining days. These are light weight and durable and promise battery life of up to 8 hours. The Sound One X60 comes in Black color, is priced at Rs. 3490, but it is available for as low as Rs. 1890 from Flipkart and other online retailers.